We’ve seen the real (or not) XPERIA X2 pictured last week and now there’s also a list of specs associated with the picture. 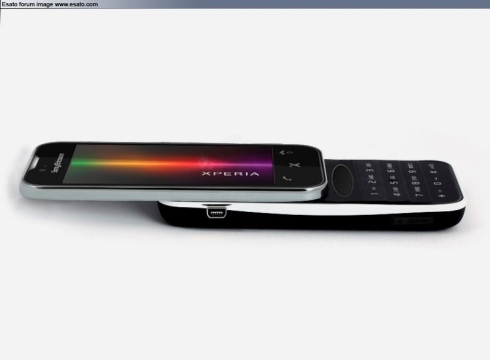 However, after having a look at the Esato board, we’ve stumbled upon a fresh XPERIA X2 concept phone, created by user S4k1s. The image below makes it resemble the Nokia 5800 XpressMusic quite a bit, but you’ll see that it’s got more than meets the eye. 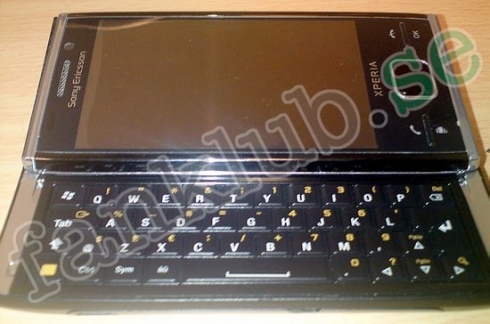 Turns out that there’s a sliding keypad underneath that beautiful screen (touchscreen maybe?) and we’ve got no info on this concept, for now. Moving on to the real X2, we’ve heard that it comes with an 8.1 megapixel camera with autofocus and 30 fps VGA video recording, plus a 3.5 inch touchscreen display (WVGA OLED) and an accelerometer. 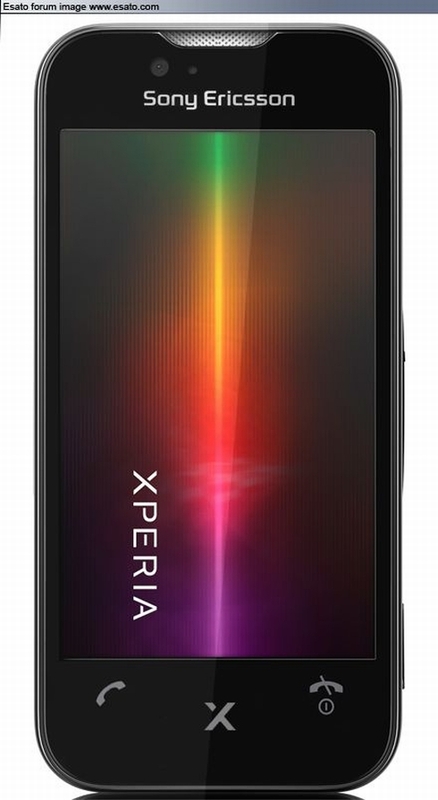 XPERIA X2’s specs list also includes GPS, aGPS, a 3.5mm headphone jack, a better processor than the one on the X1, 512MB RAM, Windows Mobile 6.5 (custom) and XPERIA Panels with support for Windows Mobile 7 upgrade. Don’t forget to have a look at the real image showing the X2 in black, at the end of the article (below).